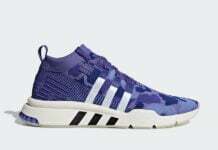 Coinciding with International Women’s Day 2018, adidas Originals steps forward with a women’s exclusive footwear release for two of the most progressive silhouettes from the brand’s iconic EQT series. 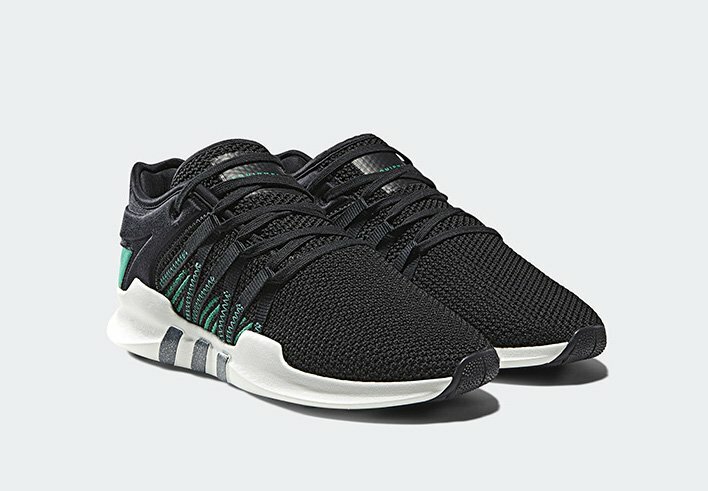 For this special release, the adidas EQT Support ADV and EQT Racing ADV are presented in pinnacle form, combining forward-thinking, progressive technical elements with the enduring original colorway of the adidas Equipment series to create a proud and pure tribute to the achievements of women around the world. 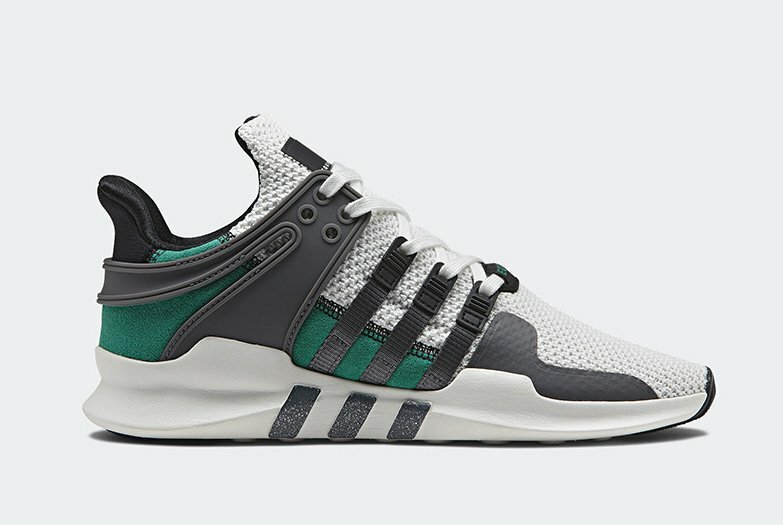 The EQT Support ADV assumes a classic form, featuring a textured knit construction with contrast stretch-mesh panels around the heel, structured by the shoe’s essential welded overlays, molded TPU heel support and essential integrated 3-stripes lacings system. 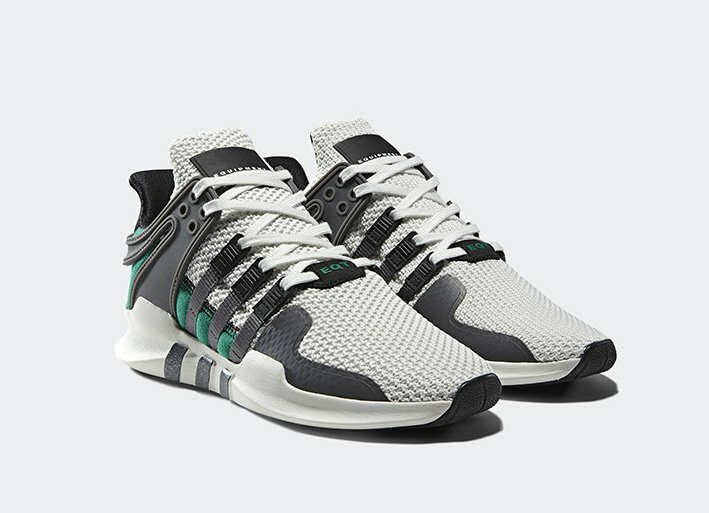 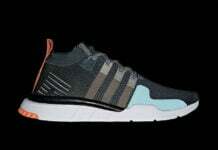 The EQT Racing will also feature a textured knitted and stretch-mesh upper, neoprene textile at the heel support, loop lacing system and EQT midsole tooling. 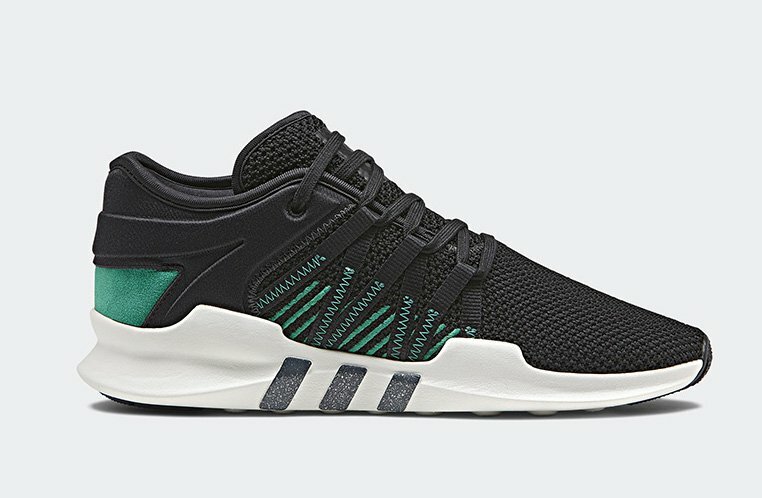 The adidas EQT Women’s Day Pack is scheduled to release across the globe on March 8th which is International Women’s Day 2018. 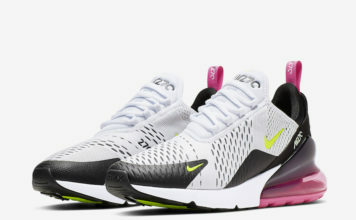 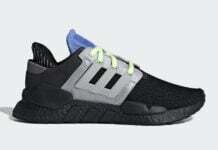 You will be able to purchase at adidas.com.